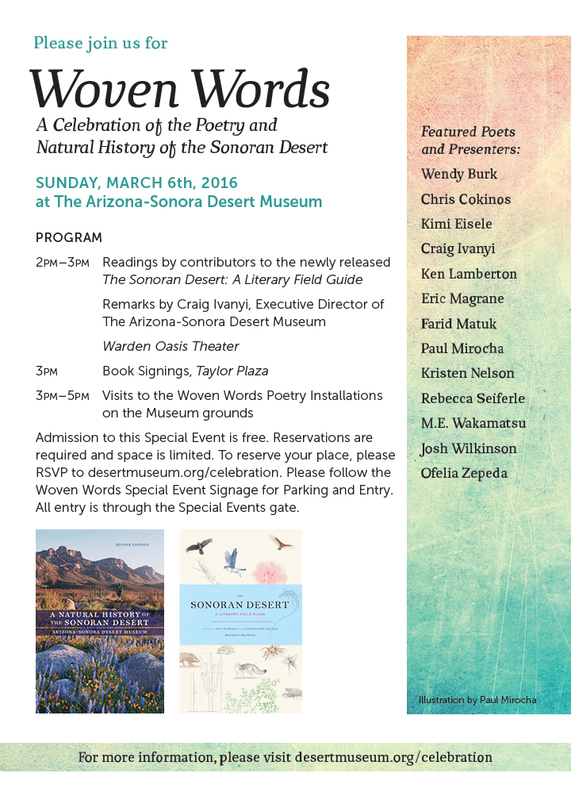 Southwestern American Literature is here, and the link to the issue’s Table of Contents is here. 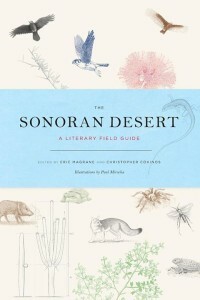 The Sonoran Desert: A Literary Field Guide was recently reviewed in The Los Angeles Review and Western American Literature. Find the full reviews here and here.